Manchester United's Paul Pogba has been linked with moves due to his relationship with Jose Mourinho, but Mino Raiola says they are fine. 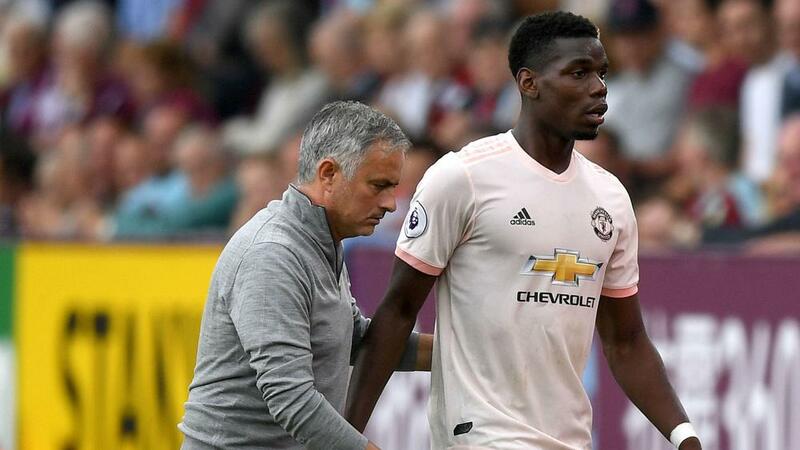 Paul Pogba's relationship with Manchester United manager Jose Mourinho has been mended but the midfielder still has Juventus "in his heart", according to agent Mino Raiola. Nevertheless, the Frenchman has generally remained an important part of United's team and Raiola understands the pair have fixed their relationship. "Paul has mended his relationship with Mourinho," the agent told Rai Sport. "He is calmer because he feels important in Manchester, even if Turin has remained in his heart." "I confirm what has already been said to you," he added. "The relations with the new Milan management are excellent, so all the roads are open."